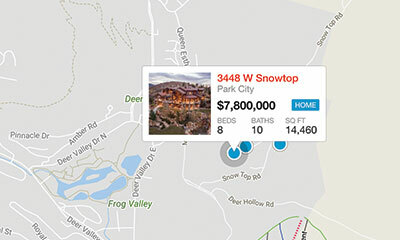 Use our interactive map search tool to pinpoint a property. Our team has been assisting buyers and sellers of Deer Valley and Park City properties for over 30 years. We are partnered with KW Park City Keller Williams Real Estate, the largest real estate company in the world, to provide you with powerful advantages not available elsewhere. 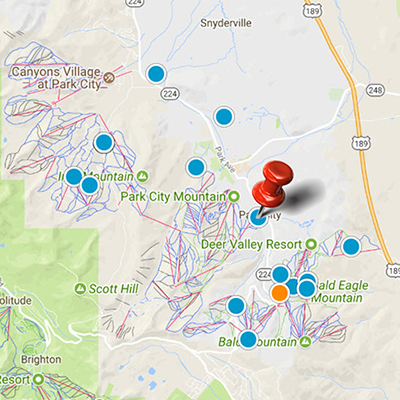 Our website provides the most comprehensive search available for homes, condos, and land in Park City and the surrounding areas. It is the only site you will ever need for your buying and selling needs! 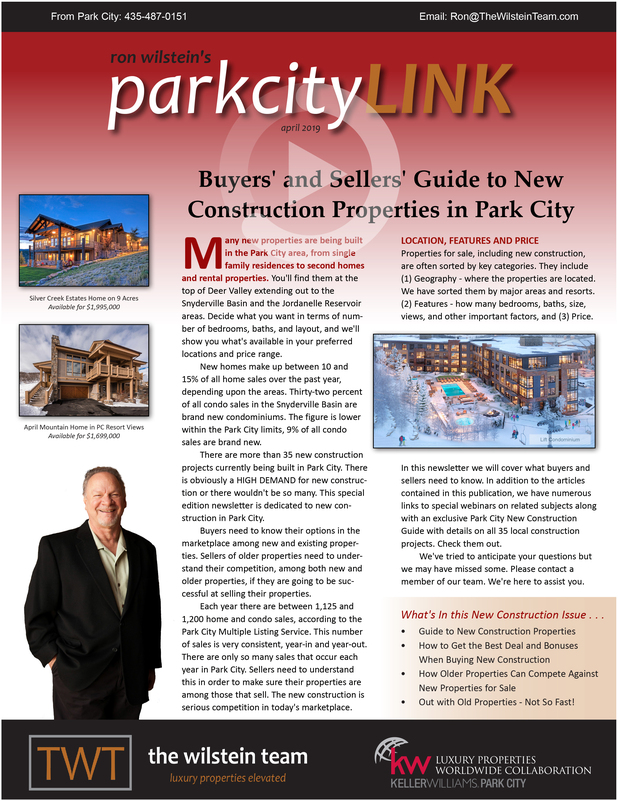 It is user friendly, and updated by the Park City Multiple Listing Service database every 15 minutes. Save your favorite searches, and get daily email alerts for new listings, price changes, properties that go under contract, and market reports. Our Interactive Map Search allows you to view properties on a map or refine your search by drawing the boundaries around the area you desire. 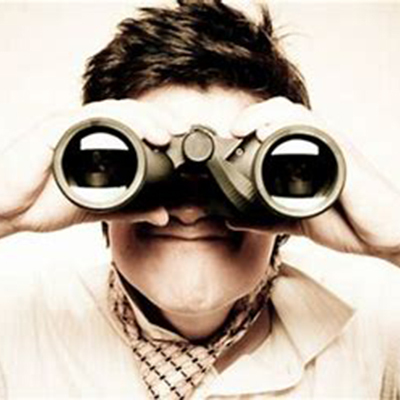 Curious about market activity in your neighborhood or condominium? You can create a custom market report to see what’s active, under contract, and sold in your neighborhood! 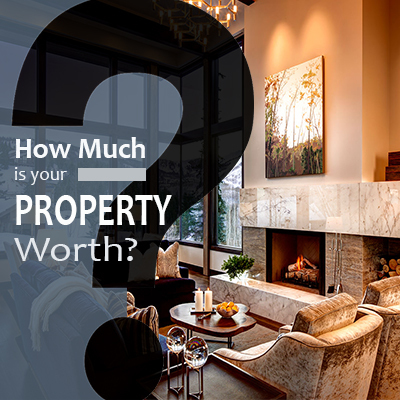 Are you wondering what your property is worth today? Get your INSTANT property valuation now! Get in touch today to find out how we can be of assistance to you!